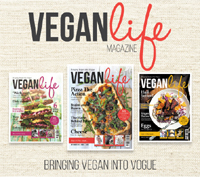 ← The Vegan Kind’s 2nd Anniversary plus a UK Giveaway! 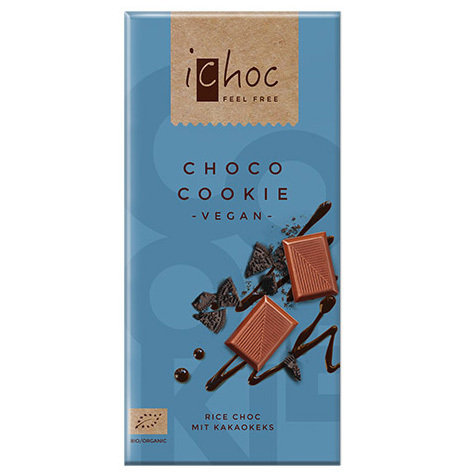 German brand Vivani have really cracked the vegan ‘milk’ chocolate formula with its range of creamy, melt in your mouth iChoc bars. I’ve tried two in the range so far, and both are utterly delicious! iChoc bars are fairtrade, certified organic, and do not contain any artificial colourings or emulsifiers, such as soya lecithin. 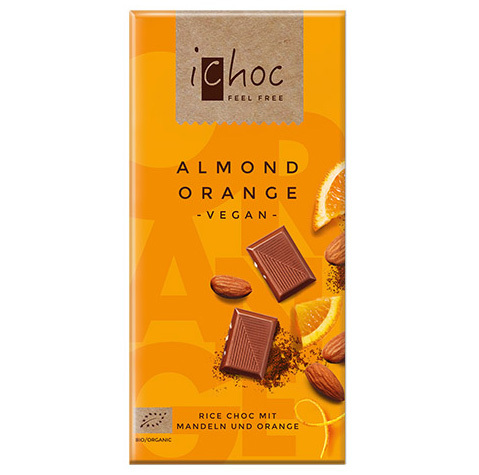 Organic vegan ‘milk’ chocolate coupled with crunchy roasted almonds and fruity pieces of orange. 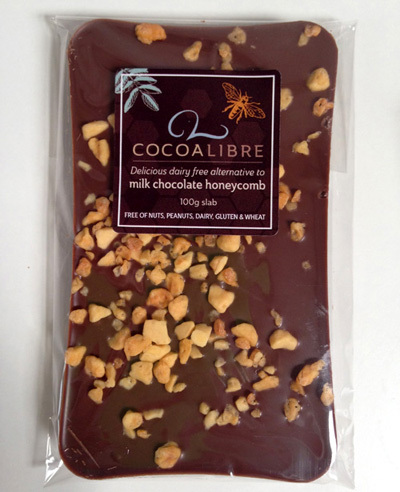 Cocoa Libre makes beautiful, artisan dairy-free chocolates, with ranges for both adults and children to enjoy. 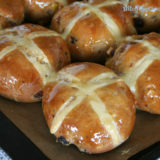 Their products are dairy, wheat, gluten and nut free, and do not contain traces of these products. 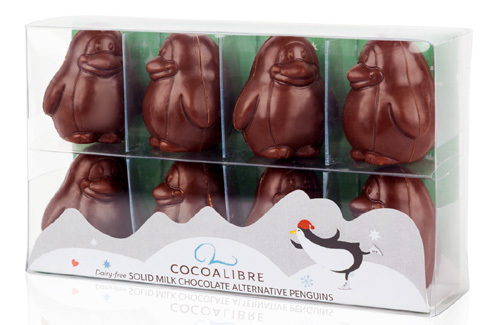 Eight gorgeous 3D chunky chocolate penguins made with rice milk as a creamy alternative to dairy. 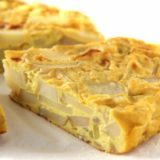 This deliciously creamy, chunky slab is speckled with pieces of vegan honeycomb. Here is another German business that has mastered vegan ‘milk’ chocolate. Made exclusively with high-quality organic ingredients, the VegoBar is well known in vegan circles. Animal Aid voted it the tastiest chocolate ever! This super large chunky bar is made with the finest Italian hazelnut paste and cocoa cream for creaminess, and is stuffed with whole hazelnuts. It’s organic, fair trade and gluten free. Same delicious, tempting bar as its larger brother in mini size. 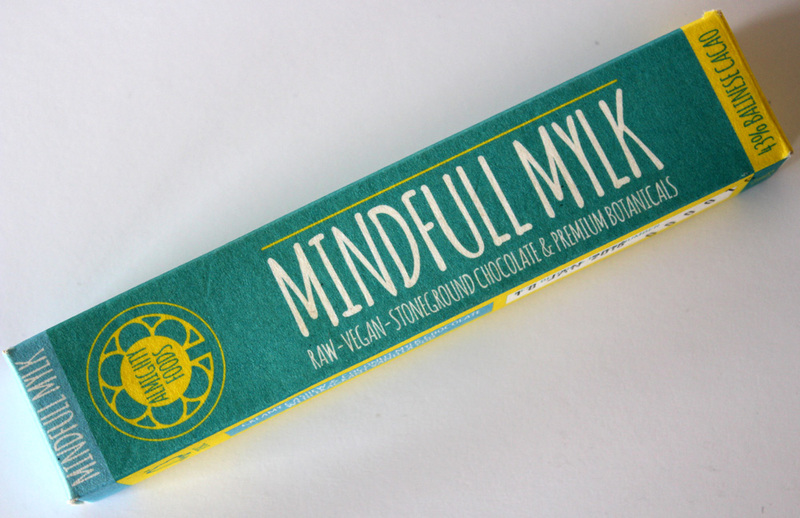 This organic, fair-trade, rice milk chocolate is probably the most well-known dairy free ‘milk’ chocolate in the UK, and is now available worldwide. It is made in a UK factory that does not manufacture milk chocolate or any other milk based products. 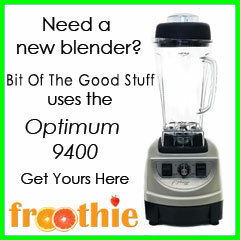 It is also free from lactose, gluten and wheat. 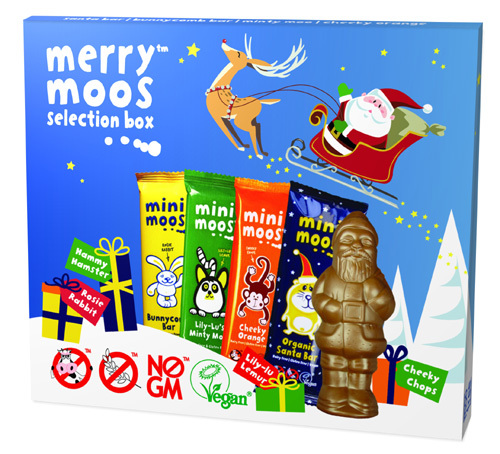 This festive selection box includes three delicious, organic, dairy-free 25g bars – Bunnycomb, Cheeky Orange, and Minty Moo, plus a dairy-free milk chocolate Santa. 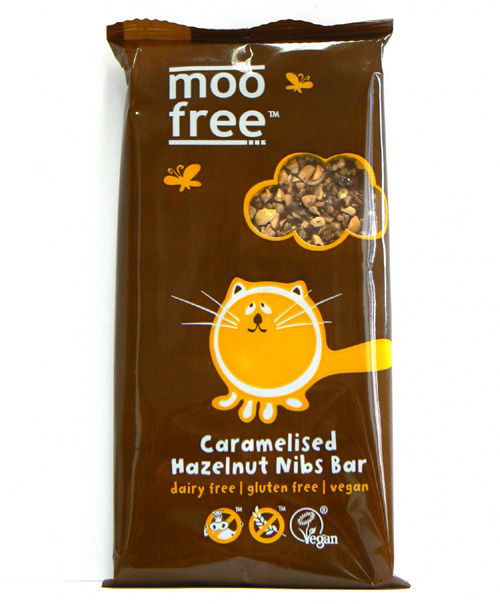 This bar is perfect for fruit and nut milk chocolate fans who are vegan or have a dairy allergy or lactose intolerant. 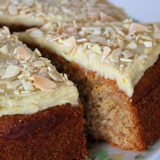 The organic cranberries are soaked in apple juice giving them a sweet taste and moist texture. 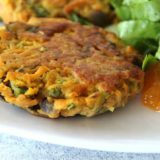 They make a perfect companion for the crunchy hazelnuts. 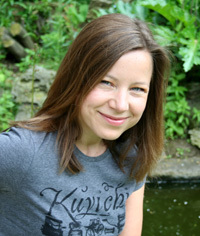 Almighty Foods are a Dundee-based team of “superfood alchemists” who craft their chocolates using ethically sourced, organically certified or wild-crafted ingredients, and ancient methods such as stone grinding at low temperatures to protect the goodness within the wholefoods. Creamy cashew, coconut and vanilla mylk chocolate, sweetened with coconut palm sugar and infused with beneficial botanicals (pau d’arco and pine pollen). 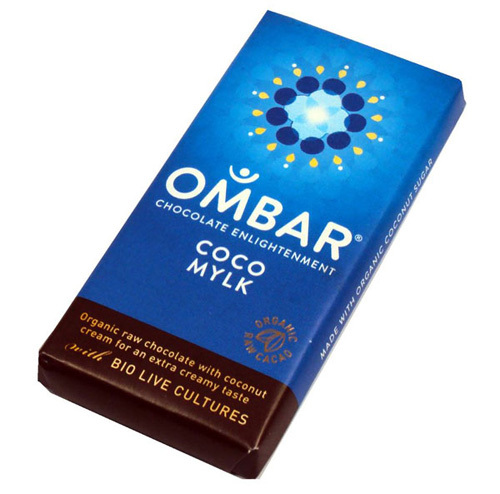 Ombars are made using organic raw cacao, not only because of its rich complex flavour, but also because it retains much more of its antioxidant properties which are lost during the roasting process. Ombars have six times more antioxidant flavanols than comparable chocolate brands. Ombar treats its chocolate like a health food (which it is!) 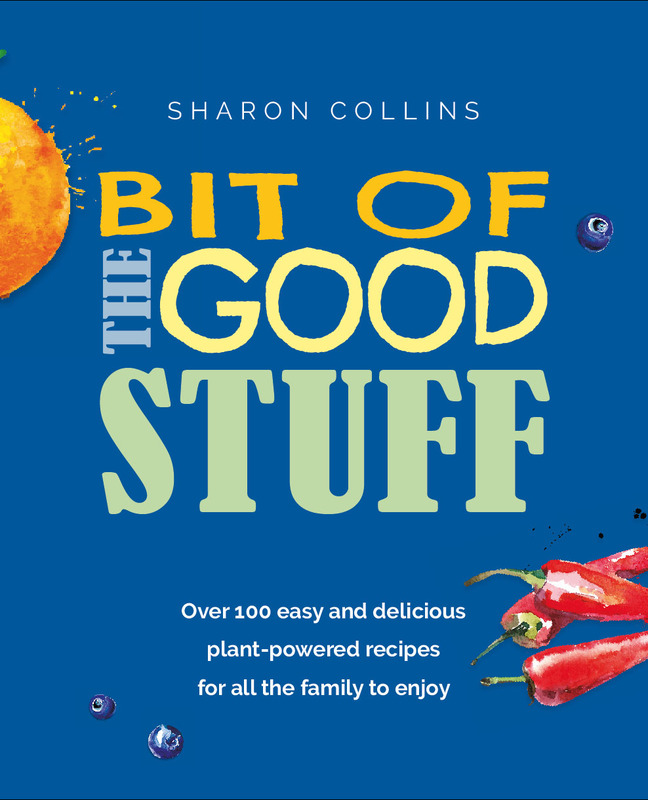 and only uses the healthiest ingredients such as unrefined coconut sugar, real fruit and live cultures. This delicious, melt in your mouth chocolate bar is made using raw, organic cacao from Ecuador, blended with creamy unprocessed coconut cream, with added bio live cultures to help keep your tummy happy and healthy. The bar is sweetened with organic coconut palm sugar, sustainably sourced from independent farmers in Java. The same delicious, creamy mylk chocolate but in button form! Is the iChoc available in an android format? 🙂 Man I’m so funny, I cracked myself up…. What a great round up – I haven’t tried all of these but love all the ones I have. 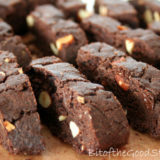 The Vego bars are a particular favourite / weakness! 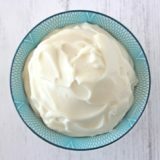 Moo-free is may favorite brand! I love all of their tasty chocolates. Thank you for this post! 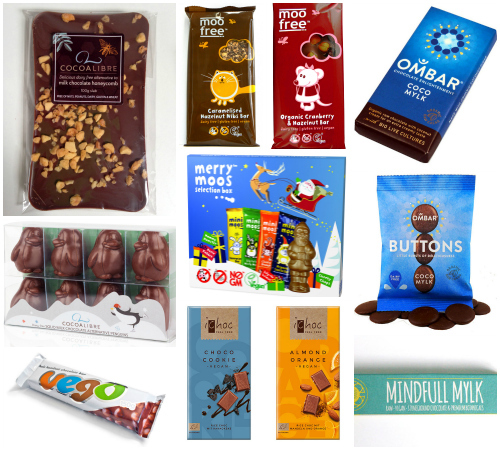 I’m trying to find a dairy-free chocolate that tastes as close as possible to milk chocolate (I’m not a fan of plain or dark chocolate). I’ve tried Moo Free in the past, but wasn’t keen on it. Hi Nikki. 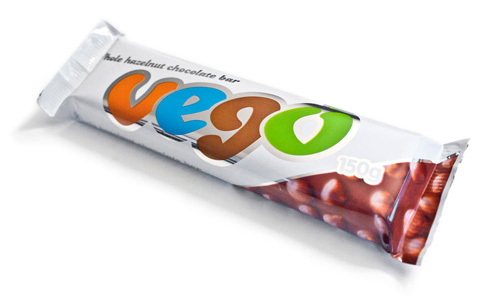 I’ve heard nothing but rave reviews for the Vego bar so it’s definitely worth a try. 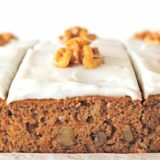 It has an amazingly silky smooth, melt in your mouth texture.